Because we realize that "no man/organization is an island" we understand that it's important to have an opportunity to network, collaborate and brainstorm with others who are traveling along the same journey. They may be ahead of you in some instances, or traveling a section of the road that you've already left behind--but the important thing to remember is that we're all in this together. In that spirit, The KARS Institute will host a series of KARS Virtual Collaborative Think-Tank Sessions on the 1st Thursday of the month at 12pm EST. Registration for these sessions is required in order to participate and there is absolutely no cost to attend. Come prepared to actively participate and remember that it's about cooperation--not competition. 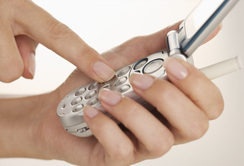 You'll have an opportunity to expand your contacts and network, while participating in a true "win-win". 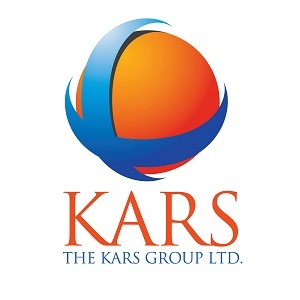 The KARS Institute is a community outreach partner of The KARS Group LTD.